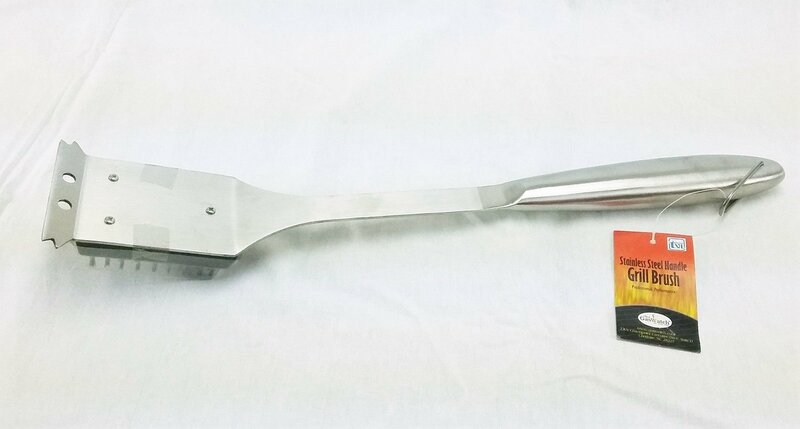 2.5 x 3 inch stainless steel bristle head. 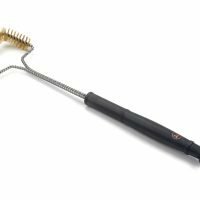 The stainless steel handle grill brush with replaceable head is 17 inches long and has a 2.5 x 3 inch stainless steel bristle head. 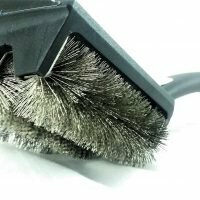 On the end of the brush is a large stainless loop for hanging the brush when not in use. 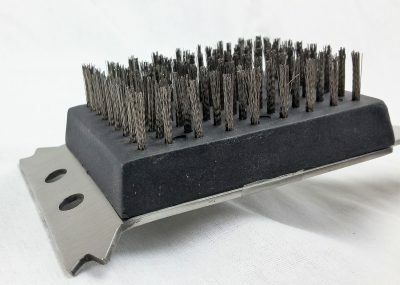 The brush head is a standard small grill brush head size. 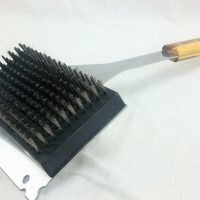 Simply remove the three small screws on the top of the head and the brush head should fall right off. 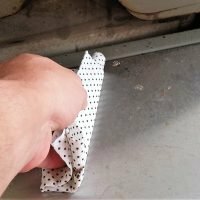 Drop a single screw pack into the stainless steel brush handle and align the new brush head with that screw and tighten it slightly. Now you should be able to square up the brush head with the handle to get your other two screws to line up. 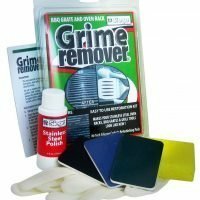 Get both of the other screws started before tightening all the way. 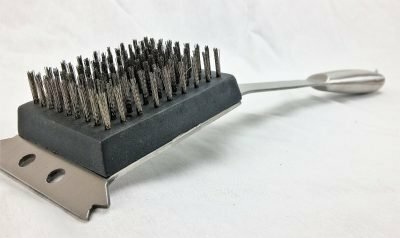 The stainless steel handle grill brush takes a standard small size grill brush replacement head with a triangular screw pattern. 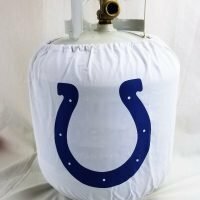 They are sold separately and we have them available here. If you lost the screws for your stainless steel handle grill brush head, unfortunately we do not carry them. 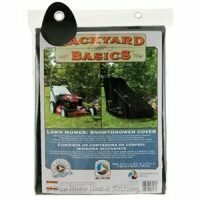 We have found that the #4 1/4 or 3/8″ pan head sheet metal screws works on most brush heads and the are readily available at most hardware stores for just a couple of bucks.